Following a debut class win two weeks ago, the all-new Audi TT RS race car has again won the SP 4T class in its second test race of the VLN Endurance Championship at the Nürburgring-Nordschleife. 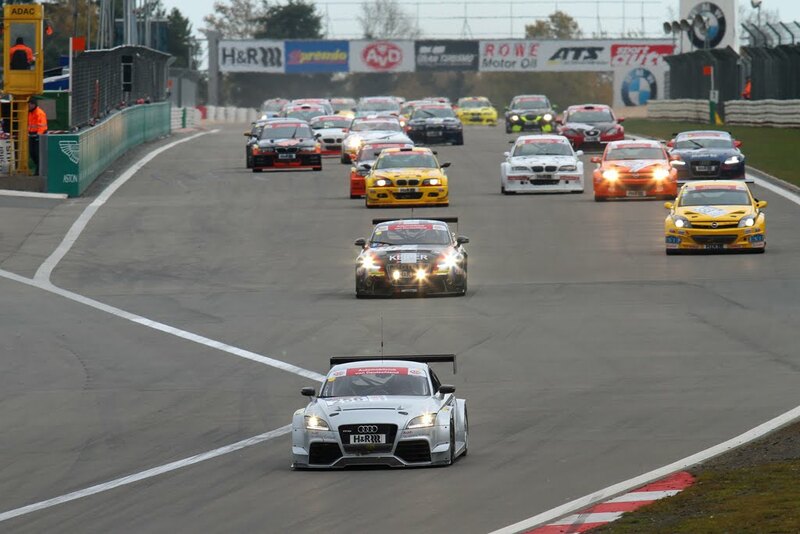 Running without the slightest technical problem, the Team Raeder Motorsport Audi TT RS driven by Christoph Breuer, Marc Hennerici and Christopher Miesalso achieved a twelfth place overall finish. Audi says that the winter break will be used to "focus optimizing the set-up and on customer friendliness." Hopefully this optimization will allow the Audi TT RS racer to be available in Audi Motorsport's customer race program next year.